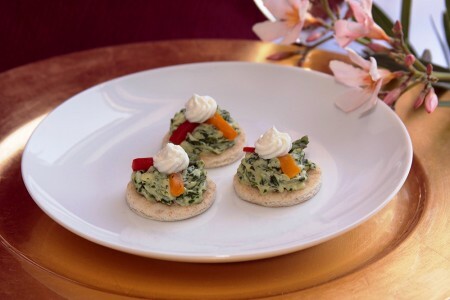 Defrost and Serve appetizers - it doesn't get any easier than that! 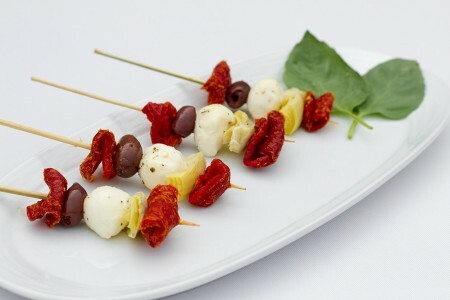 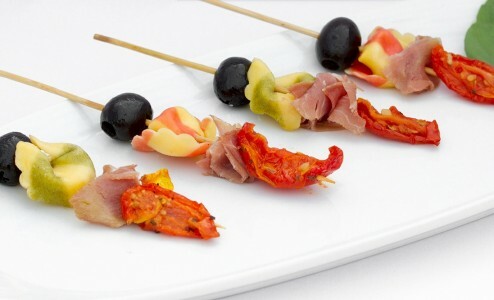 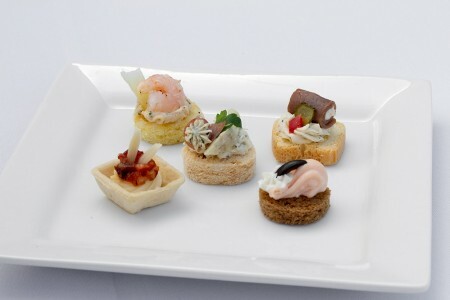 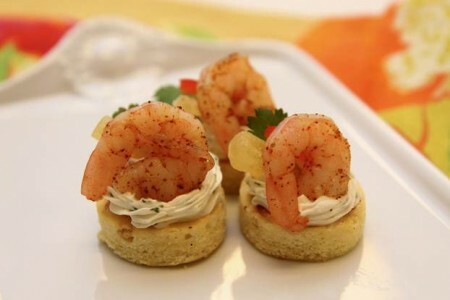 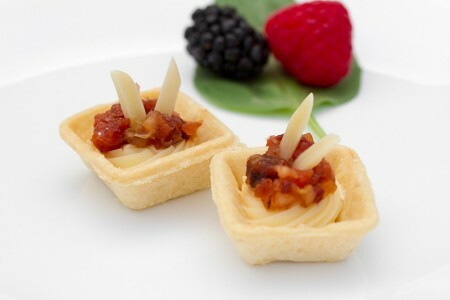 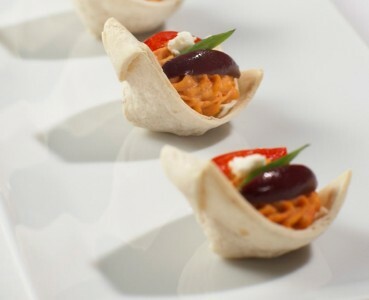 These hors d'oeuvres are 100% handmade to create the freshest gourmet quality you will find. 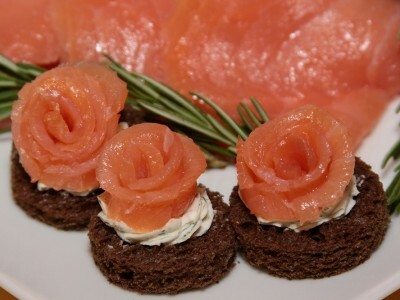 Chef's Favorites: Cold Canapé Assortment, Antipasto Kabob with Fresh Mozzarella and Smoked Salmon Roses.